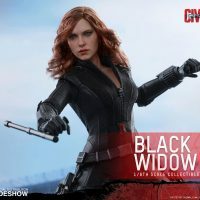 Natasha Romanoff is ready to take on former friends and allies as the Captain America: Civil War Black Widow Sixth-Scale Figure. 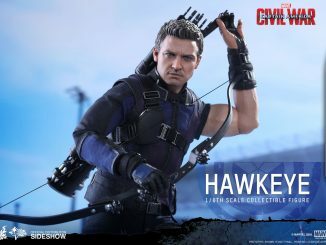 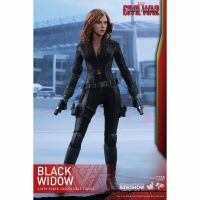 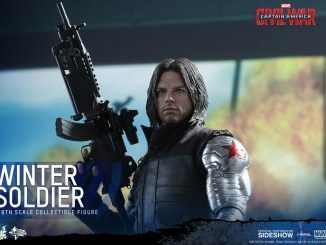 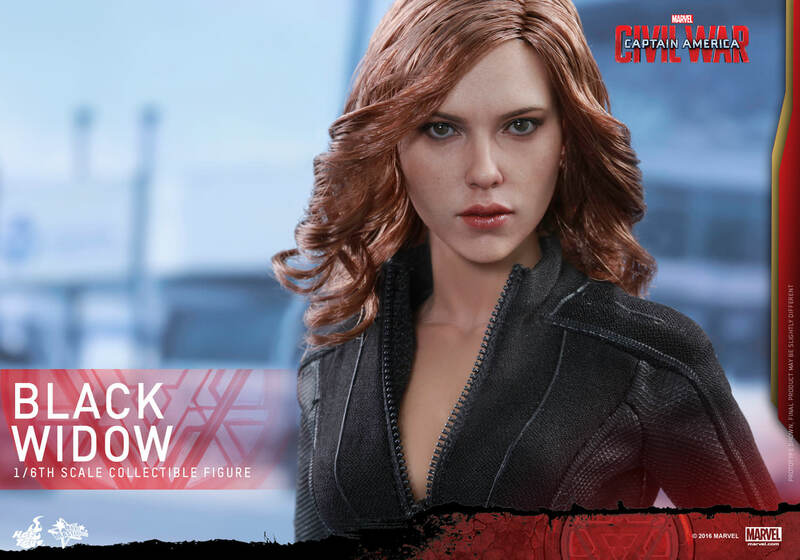 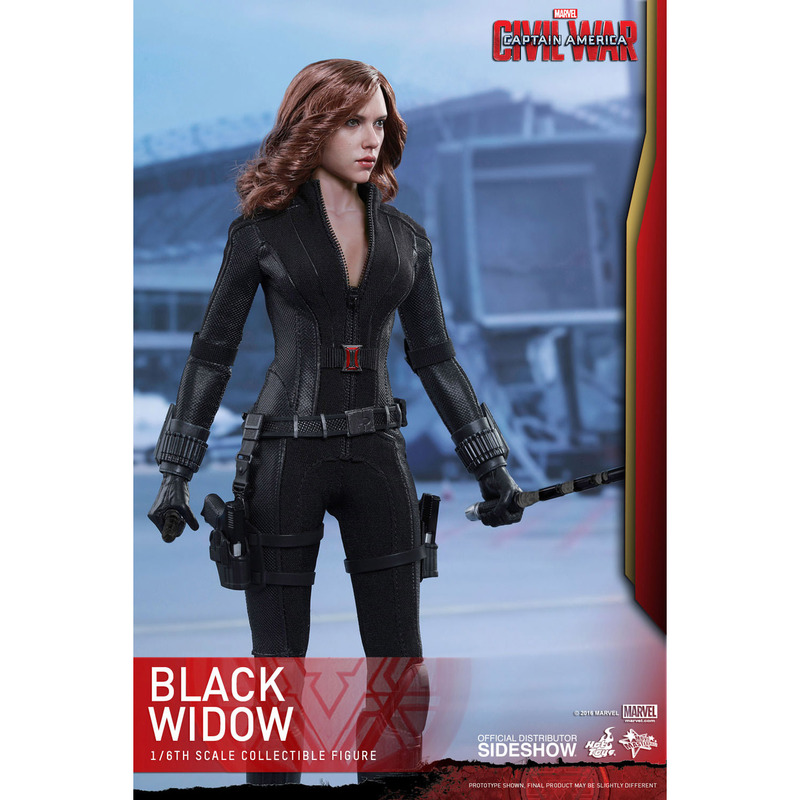 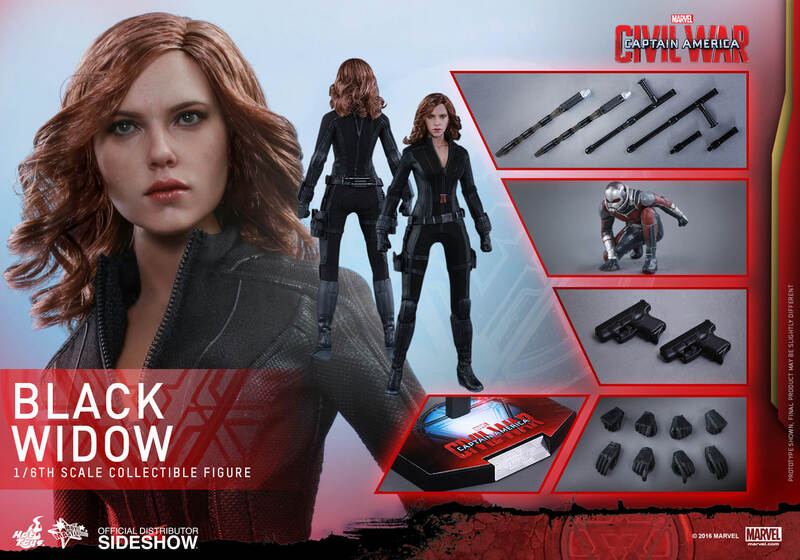 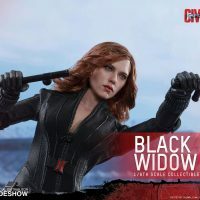 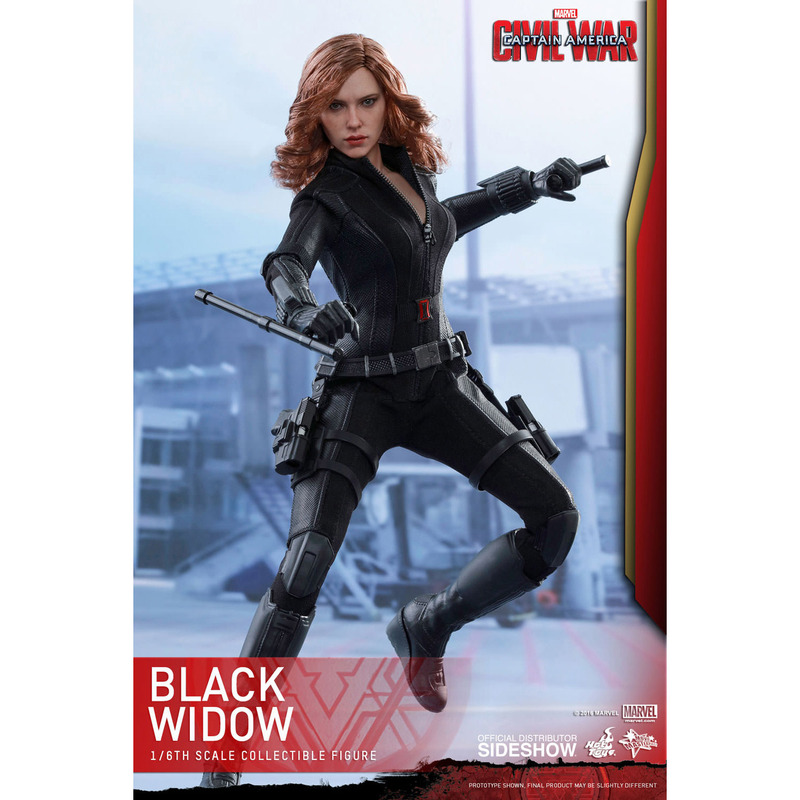 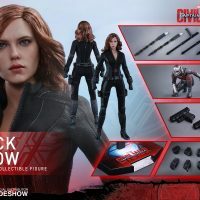 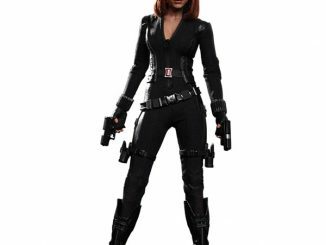 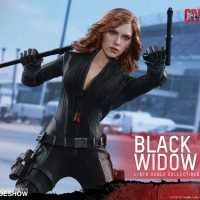 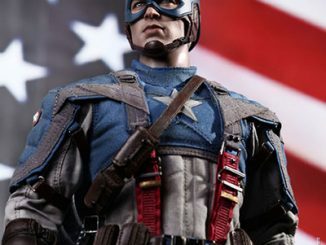 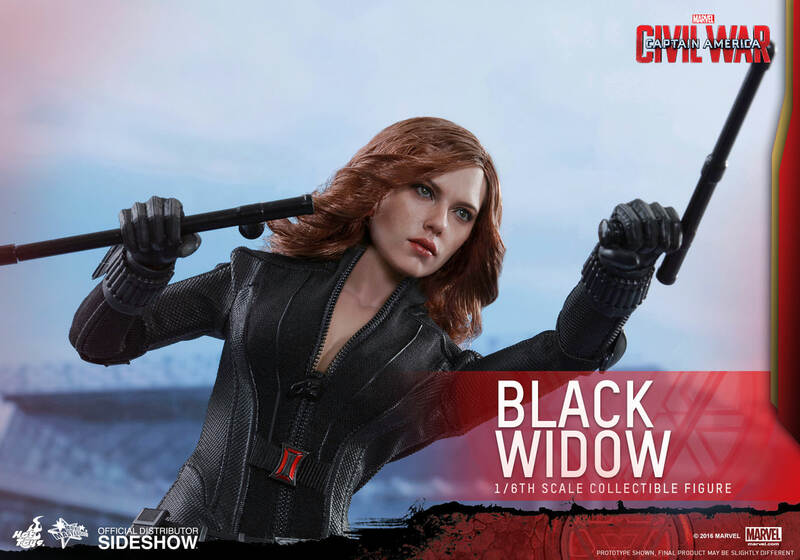 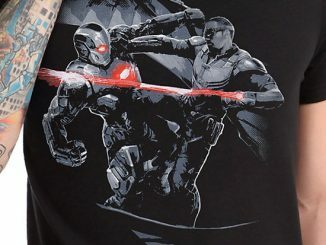 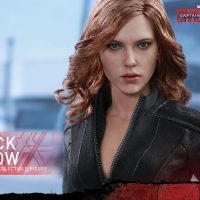 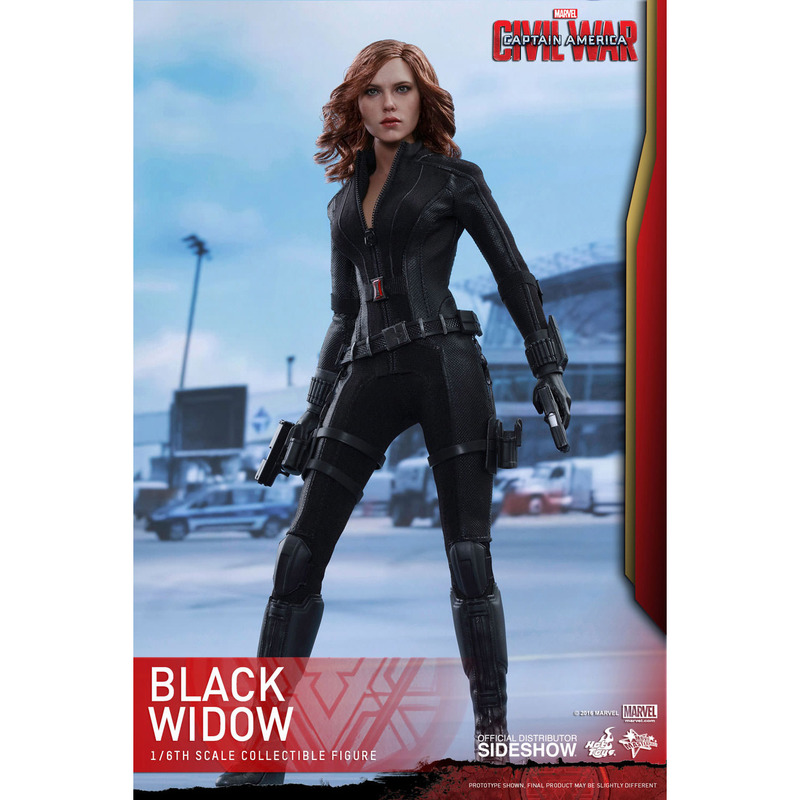 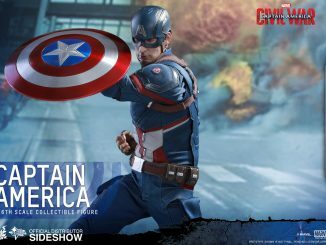 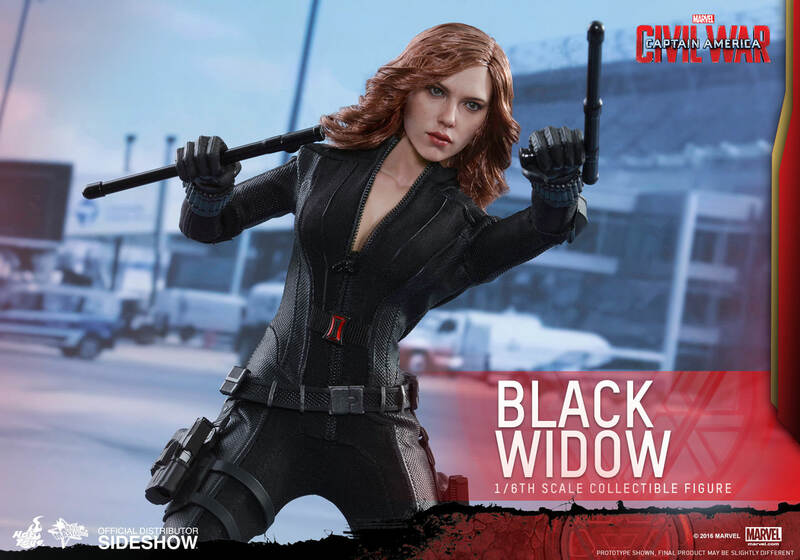 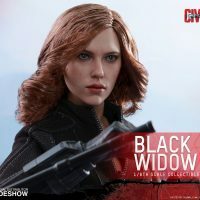 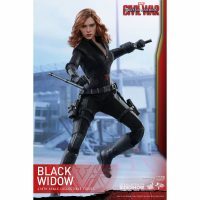 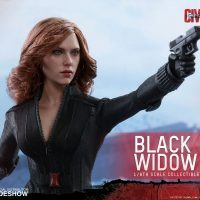 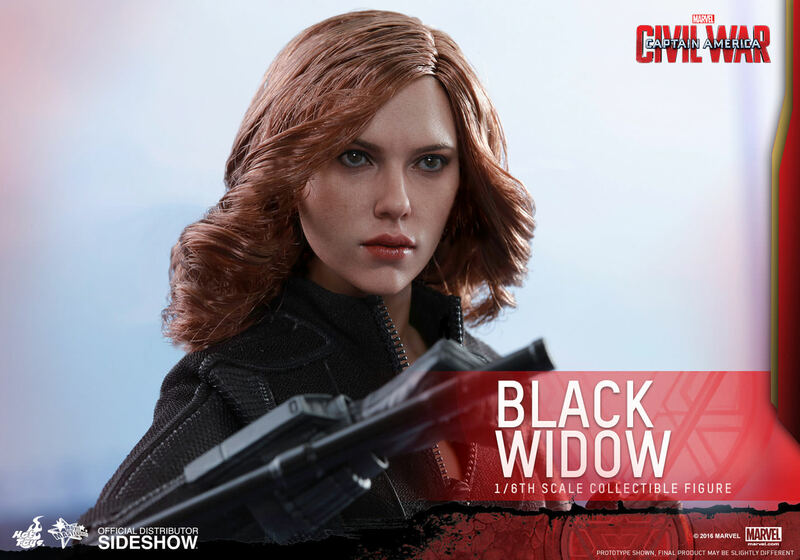 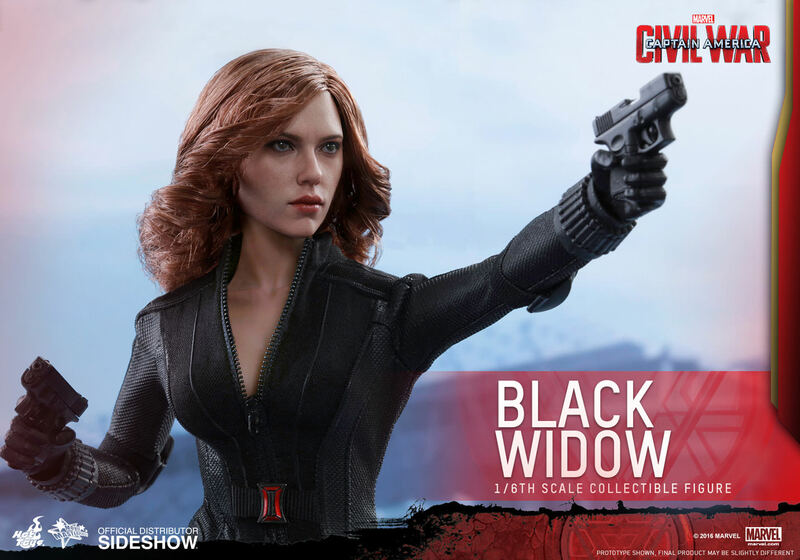 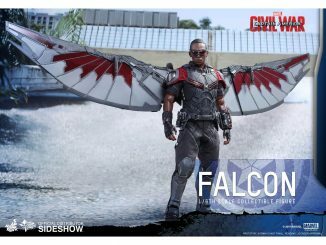 Standing 11.02-inches tall, the Black Widow is prepared to go toe-to-toe with the First Avenger and his team with cool accessories like pistols, nightsticks, and batons. 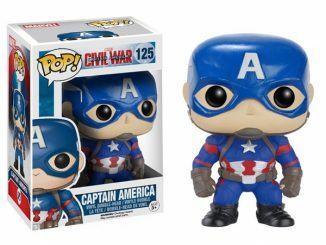 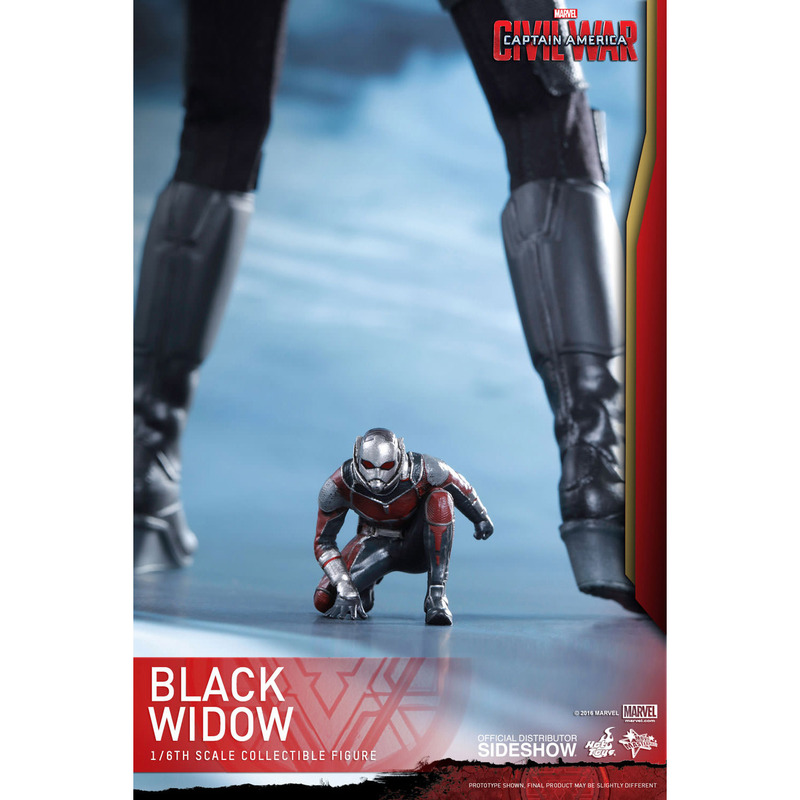 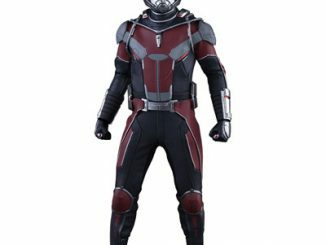 There’s even an extra bonus accessory included in the form of a 1.18-inch-tall crouching Ant-Man figure. 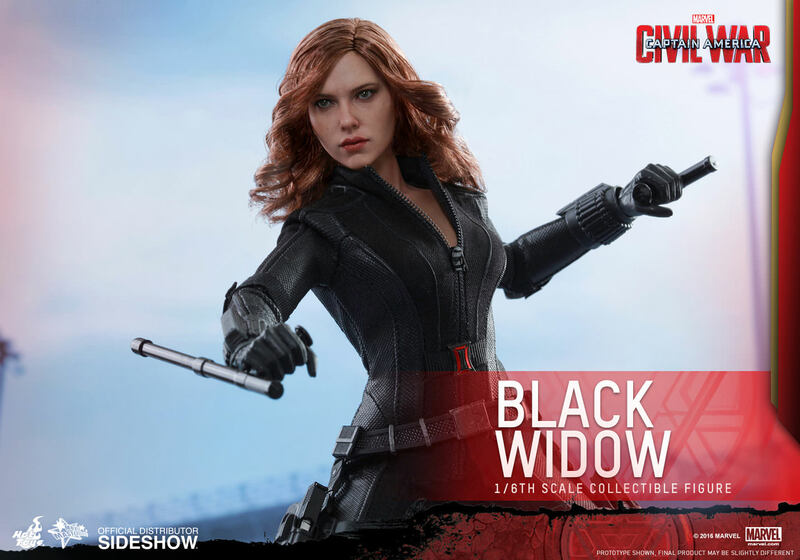 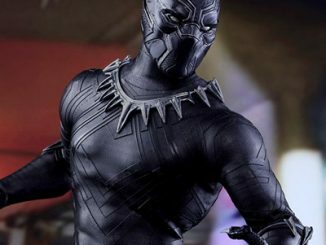 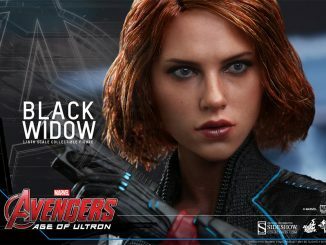 The Captain America: Civil War Black Widow Sixth-Scale Figure will be available Sep 2016 – Nov 2016 but it can be pre-ordered now for $219.99 at Sideshow Collectibles.